Does your organization have clear data leadership? What is Master Data Management? The Chief Data Officer… Maybe your organization already has one or maybe you’re thinking about hiring one soon. It is a title that used to raise eyebrows, but now it's becoming the norm, and for good reason. This year’s Gartner Enterprise Information & Master Data Management Summit has an entire – and brand new – track dedicated to the role of the CDO. In it, Gartner will reveal the findings of its 2015 CDO Survey and explain the increasing value of the role. 92% of CIOs in the UK are “calling out for a CDO role to release the data pressures they face and enable a corporate-wide approach to data management”. But what do they do? And does your business need one? 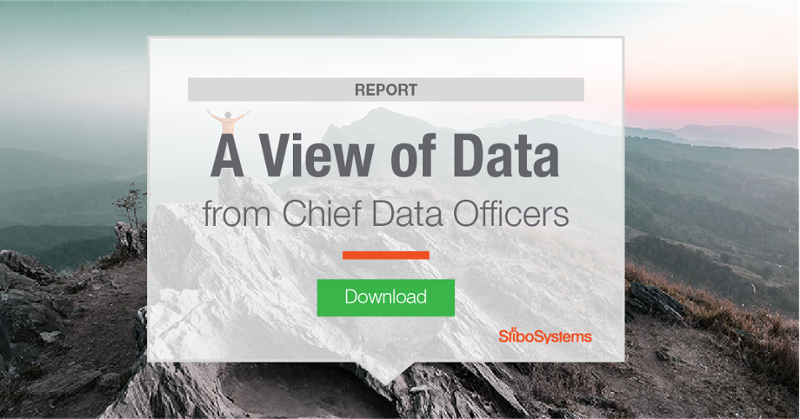 What this means is that the CDO’s role includes defining strategic data priorities, optimizing revenue through data and generally advocating for data as a strategic business asset. Equally important, the CDO becomes the organization's ‘transformer’ charged with taking control and seeing through the sweeping changes demanded by new digital strategies. Not only can a CDO build a strong foundation for change by focusing solely on creating a digital mindset throughout the organization, they can also champion the concept of a digital transformation at every level of the business, from the very bottom all the way to the top. So let’s ask that question again. Do businesses really need a Chief Data Officer? By now, the answer should be a resounding YES. With such a high correlation between high-performing companies and those with CDOs, companies looking to thrive during the current era of digital transformation need a dedicated digital innovator – someone who understands the starring role that data plays in the success of a business and who can provide clear data leadership.